Application is now open until 18th April! The 2019 CTW Award Ceremony will be held on May 16th, 15.40-17.00h on the Presentation Hub in ITB China. COTRI Analytics, used by Bloomberg L.P. since 2015, provides the most reliable data and analysis for 80 key destinations to companies, organisations and media outlets around the world. 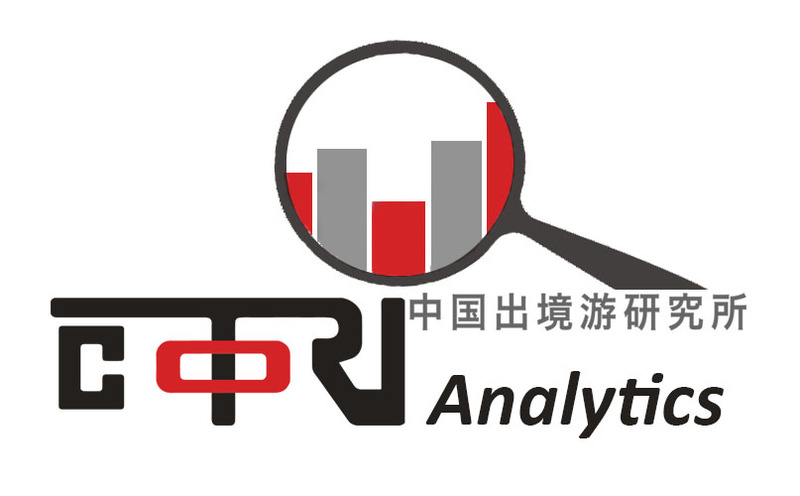 COTRI Analytics empowers the users to deeply understand the Chinese outbound tourism market, to recognise trends and guide their investment and other business strategy decisions. COTRI Market Report Spring 2019 will be published in May! 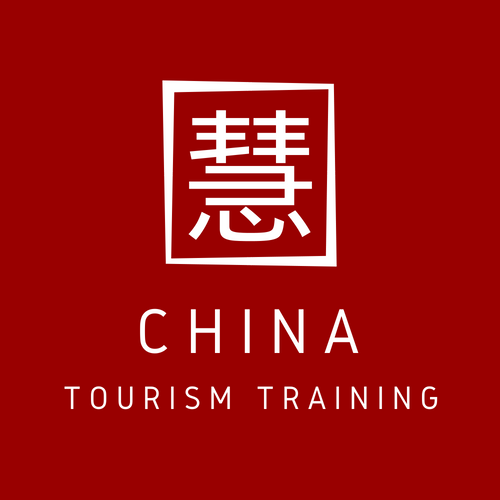 China is the biggest tourism source market in the world. 162 million border crossings were made by Chinese nationals in 2018. Chinese outbound travellers move from sightseeing to experience, from brands to lifestyle. They can be attracted to new products, new places, new activities, new times of the year, bringing not only more, but a different kind of business – if they feel welcome and offered products according to their specific needs and expectations. 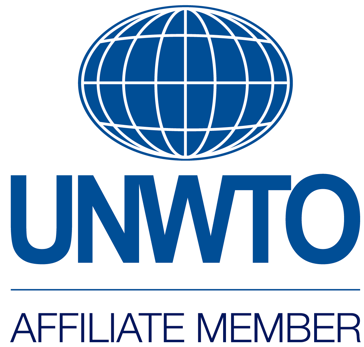 COTRI offers solutions for tourism companies and organisations, and for destinations and retailers. 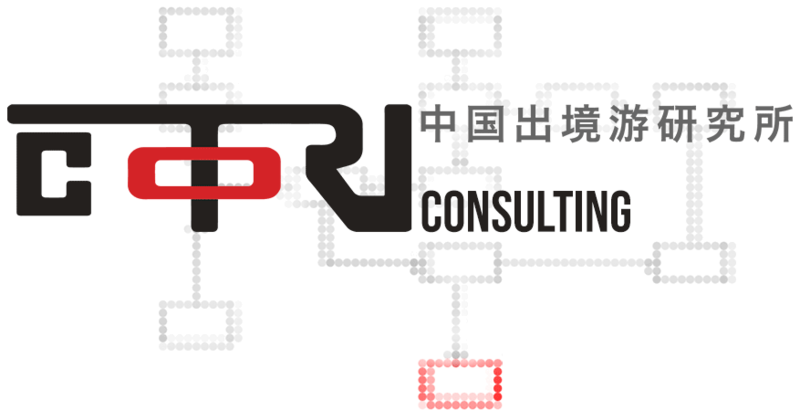 We provide strategies and support for sustainable and successful engagement with relevant segments of the Chinese outbound market, and customised research and consulting, quantitative data and qualitative insights, training and certification, based on decades of experience and a dedicated global network. 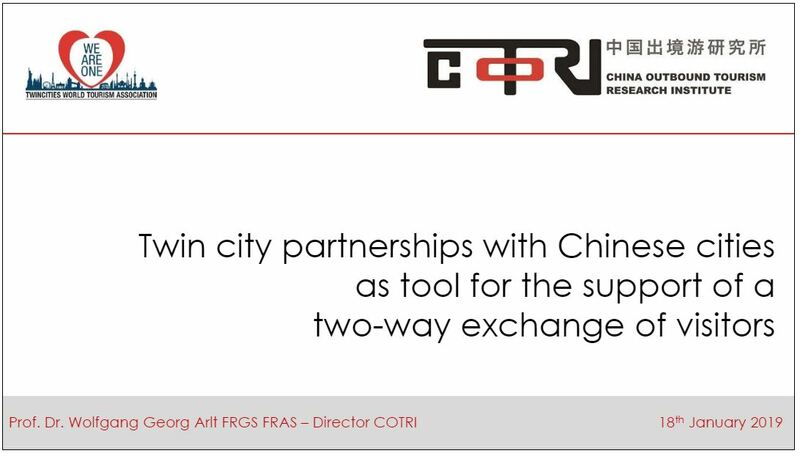 Built upon strong partnerships and a dynamic working environment, COTRI serves as the leading independent organisation in the field of Chinese outbound tourism, both helping clients to forge profitable relations with Chinese customers, as well as fostering the growth of Chinese outbound tourism.